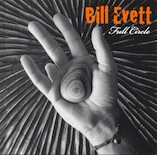 Born and raised in Baltimore to a musical family, Bill Evett was surrounded by music in his childhood years. His maternal grandparents were in Vaudeville and his parents, Bill and June, followed in their footsteps as half of The Bill Evett Quartet. His mother, influenced by her time on the road as an entertainer, discouraged him from pursuing a full time career in music. She suggested he acquire a teaching degree and just play music on the weekends. He eventually took her advice, though it took a few years. When he was playing in a band doing shows along the east coast, he met Betsy, the woman who would eventually become his wife. She also encouraged him to go back to school. She knew that starving for a cause would not satisfy the needs of their soon-to-be family. It took him a few tries to make it through college. “I dropped out three times ‘cause I’d get a gig and I’d be gone,” said Evett. He did eventually get his degree and he and Betsy married soon thereafter. When he finished college, he went into the medical sales field to earn a steady income. 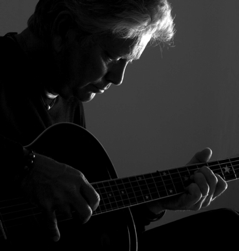 He started out in Maryland, then New Jersey, and eventually moved to Nashville. Bill spent over twenty years in the medical field going from one profitable venture to another until retirement at age 55. The Seaside Chapel remained closed for about a year and a half. It reopened with visiting pastors preaching on Sundays until December of 2010, when David Wiley and eventually Gary Wingo took the helm. Bill has played Sunday services there since its reopening. 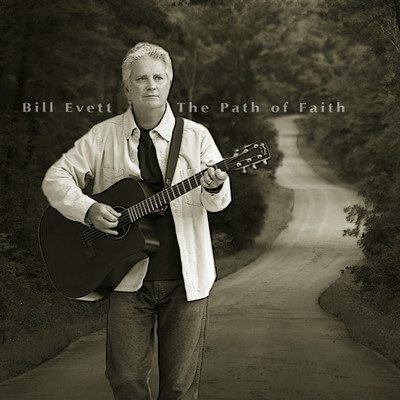 Bill has released several CDs, both Christian and secular in the last ten years since moving to Santa Rosa Beach, and he recently began to write inspirational songs. His style is a kind of beachy, Bossa Nova/Pop. So in a way, Bill has come back to where it all started for him. He has come full circle, back to his music. 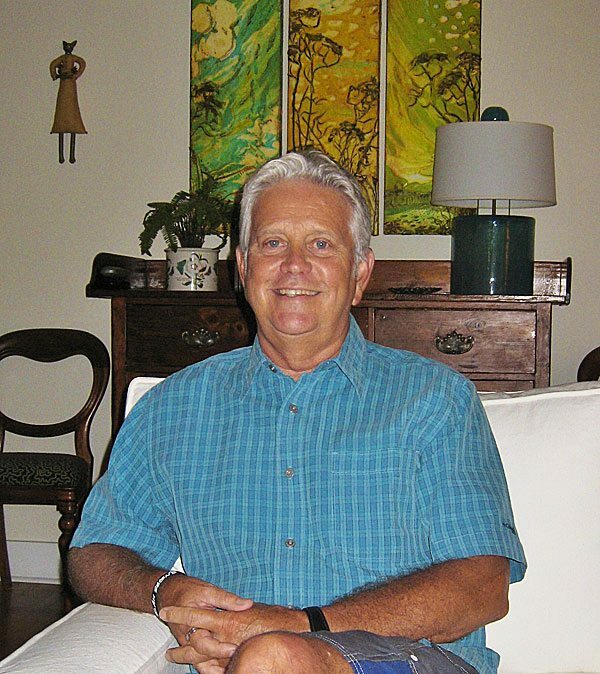 Click here to learn more about Bill Evett.